Third book of a series of three classical books about leadership, teamwork, communications and other aspects related to the human side of Project Management. This series was one of the first books I bought about the subject. First book of a series of three classical books about leadership, teamwork, communications and other aspects related to the human side of Project Management. This series was one of the first books I bought about the subject. PMI Standard related to Program Management. 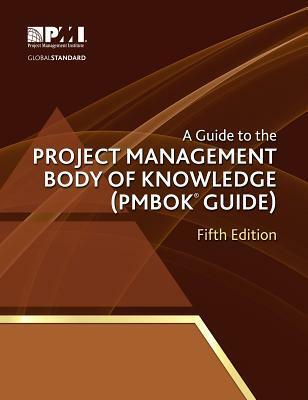 Like the PMBOK Guide, it is a reference when you are grouping projects into programs. It is not a book to teach you program management. it is reference. 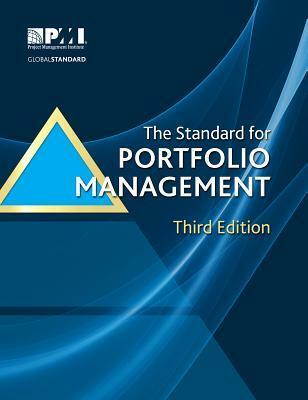 PMI Standard related to Portfolio Management. Like the PMBOK Guide, it is a reference when you are working with portfolios. It is not a book to teach you portfolio management. it is reference. 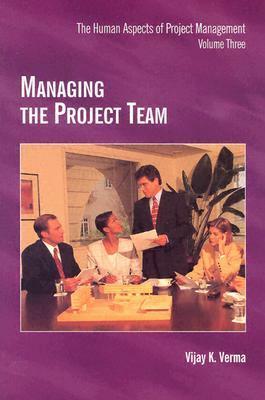 If you need to choose only one book to understand Project Management, this book would be the PMBOK. Despite of not being a book to be "read" due to this format as an standard, it is a sharp reference that must be in the shelves of any successful project manager. Classic book to prepare for the PMP Exam. It is, together with the Rita Mulcahy book, one of the most popular books for those with interest in the exam. 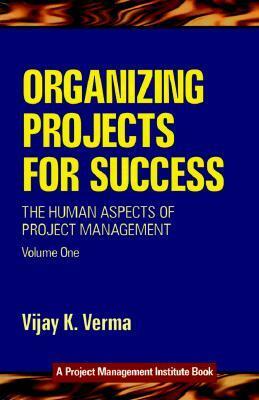 Very popular book for those who are looking to understand the models and approaches related to the project management offices. It has a very deep focus on the organizational change and a smaller focus on the tools and techniques. Most complete book to prepare for the CAPM Exam. RMC Project is still publishing excellent books even after the death of Rita Mulcahy. 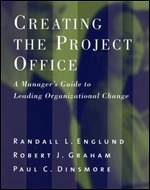 Classic book about project offices. 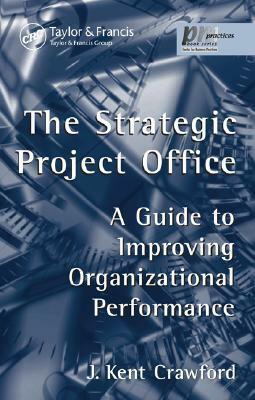 Written by Kent Crawford from PM Solutions, it is considered a precursor of the project management offices worldwide. 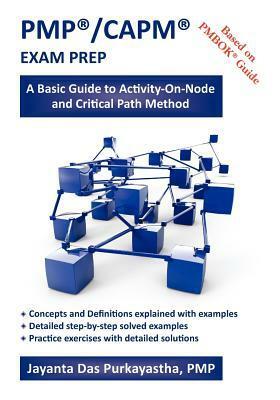 Book that discusses the network calculation using the activity on note method. 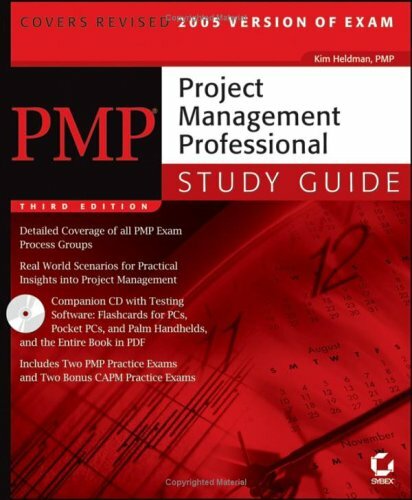 Very useful for those preparing for the CAPM and PMP credentials of PMI and also for those who are looking to understand what is behing the software calculation for the critical path. 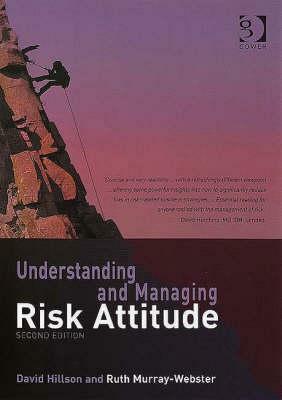 Excellent book to understand better people behavior when handling risks. For me it is a must read even before you think about identifying and analyze risks.